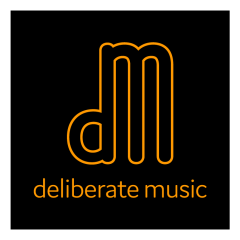 Here you can read a very nice review! 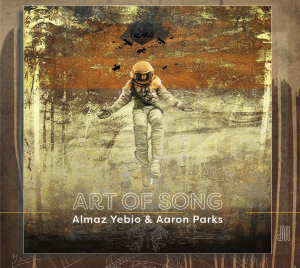 Almaz Yebio & Aaron Parks album ”Art of Song” will be released for sale as download or CD on bandcamp 20th of April! But you can already check it out here!